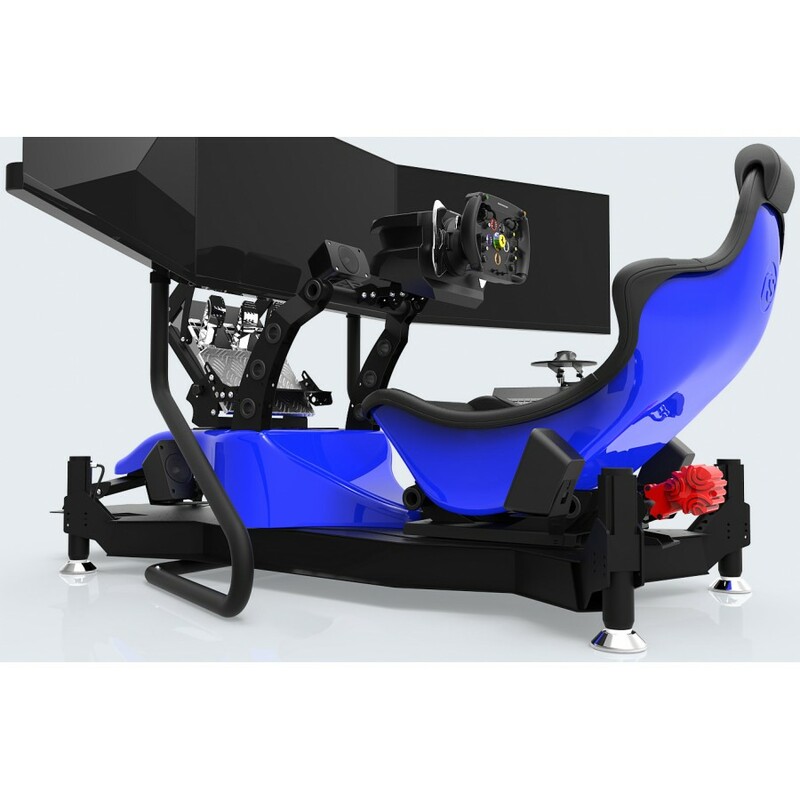 4DOF Motion Simulator featuring Triple 43" Displays, Formula RS Chassis, T300RS Controls and Gaming PC. 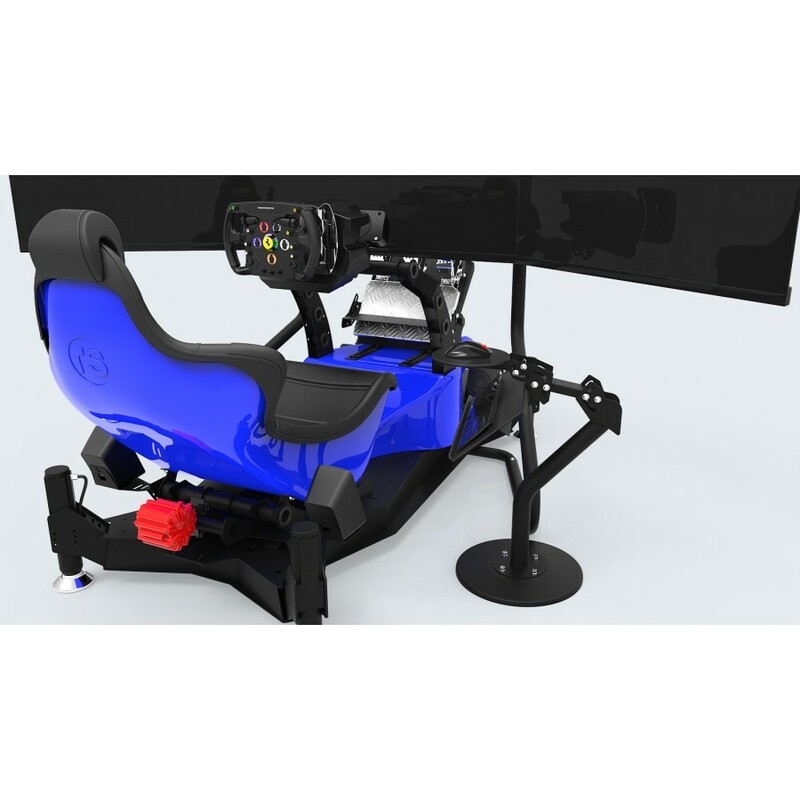 This Spec 3 package includes the Thrustmaster T300RS GT Edition Force Feedback Steering and Pedal System + Thrustmaster Ferrari F1 Wheel, Triple 43" Full HD Displays, 5.1 Surround Sound System and Tactile feedback as standard. All components can be upgraded using the dropdown menus on the right. 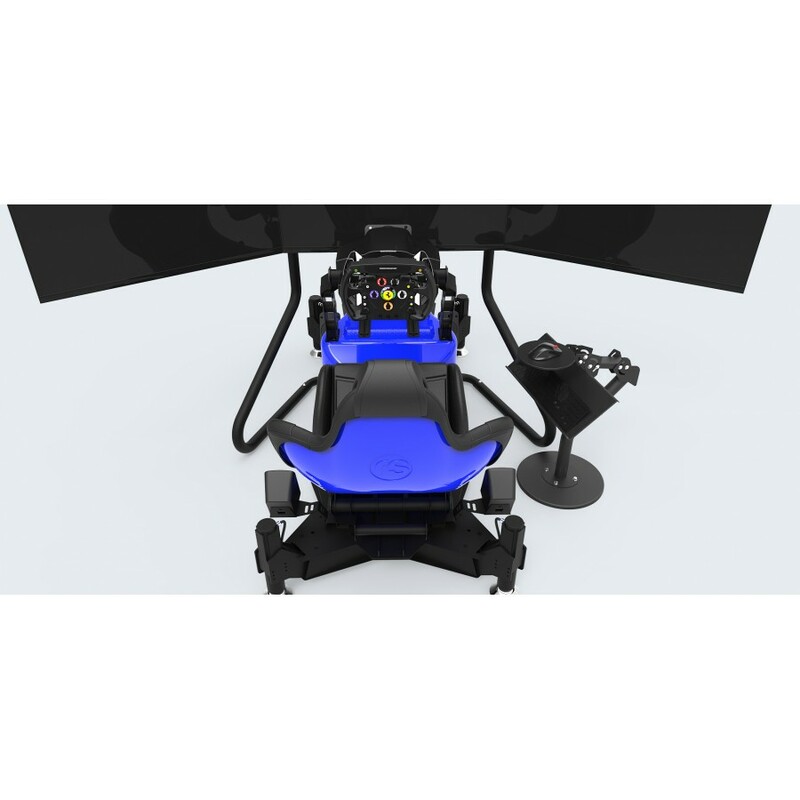 *Pictured Button Box and Tablet not included.